Here we would like to introduce our new high power laser pointer, 50000mw 450nm 5 in 1 Burning High Power Blue Laser pointer kits Black. Adopting high quality aluminum alloy, this blue laser pointer pen is durable in use. With lightweight and handy design, it is very convenient to put in bags or pockets. 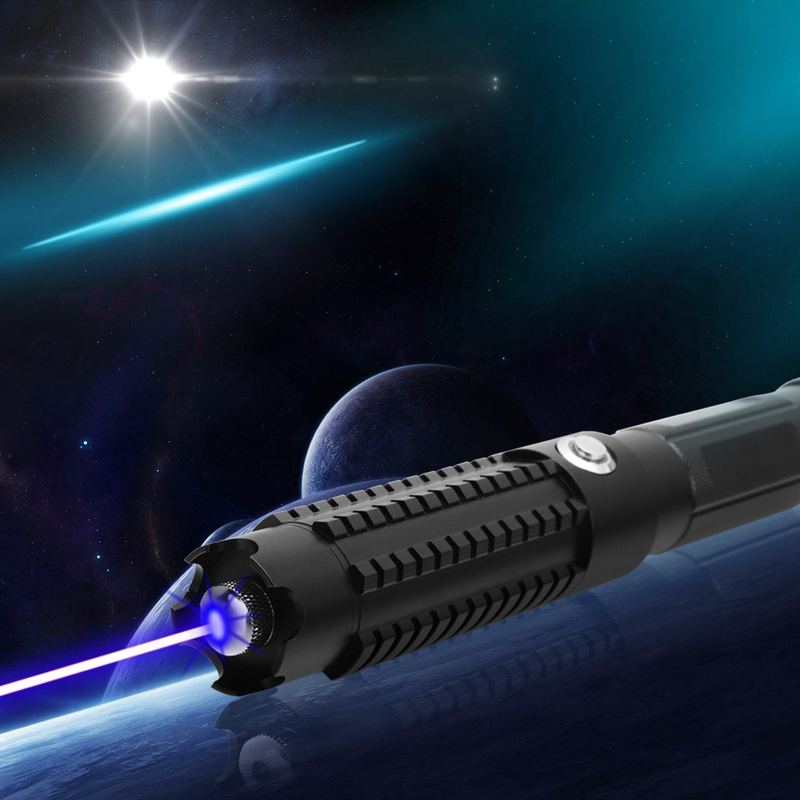 In addition, this blue laser pointer pen is also the best gift for friends and families.